Iconic Japanese heavy metal outfit Loudness are touring Australia for the first time in May. 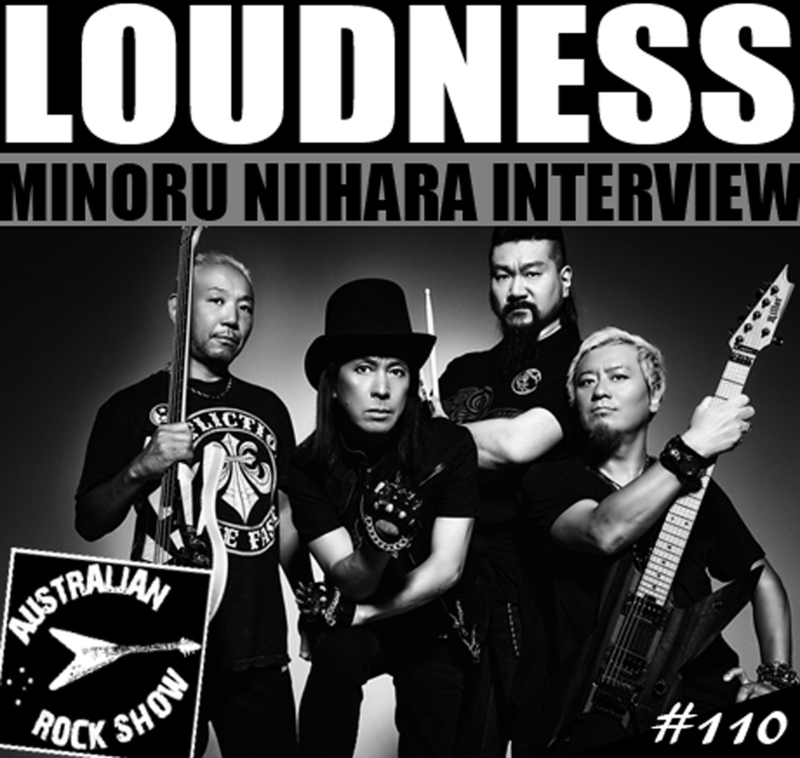 On episode 110 of The Australian Rock Show we are joined by vocalist Minoru Niihara and cover everything: from touring with AC/DC, his Nishidera Minoru project, Munetaka Higuchi, the band Earthshaker, and the success of the 1986 single 'Let It Go'. We also talk about recording with Tower of Power on his 1989 solo album 'One' and chat about the most recent Loudness record ‘Rise To Glory'. Tune in and crank the volume.